This biennial report from the Kansas State Board of Agriculture contains two parts and the page numbering starts over at the beginning of Part II. 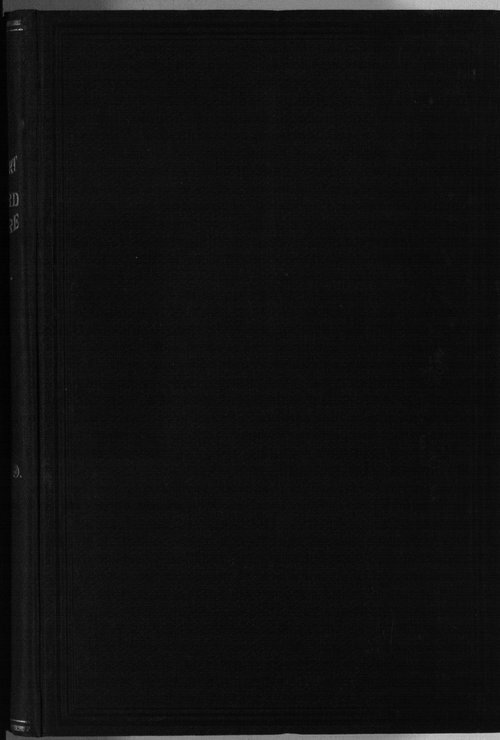 The volume contains a section on each county, providing summary information about the history of the county, a description of the landscape, crops, livestock, schools, and churches. A large number of tables with statistics about Kansas residents and crop yields, broken down by county, are also included. Other chapters are devoted to interesting subjects such as apiculture, artificial forests, loco weeds, and chinch bugs. Proceedings and other activities of the Kansas State Board of Agriculture are in Part II.